Crazy deals on gauges at summit racing. Re: Crazy deals on gauges at summit racing. In my experience, that's about all Sun gauges are worth, too. They read whatever the hell they want to read. My guess would be it's a closeout and Summit is dumping them. thatfnthing wrote: In my experience, that's about all Sun gauges are worth, too. They read whatever the hell they want to read. My guess would be it's a closeout and Summit is dumping them. Ah man, I just put some in. Sorry, didn't mean to rain on your parade. I just never had any luck with them. Maybe you'll do better! That's what I have in both cars.....mainly because autozone sells them & they are affordable. 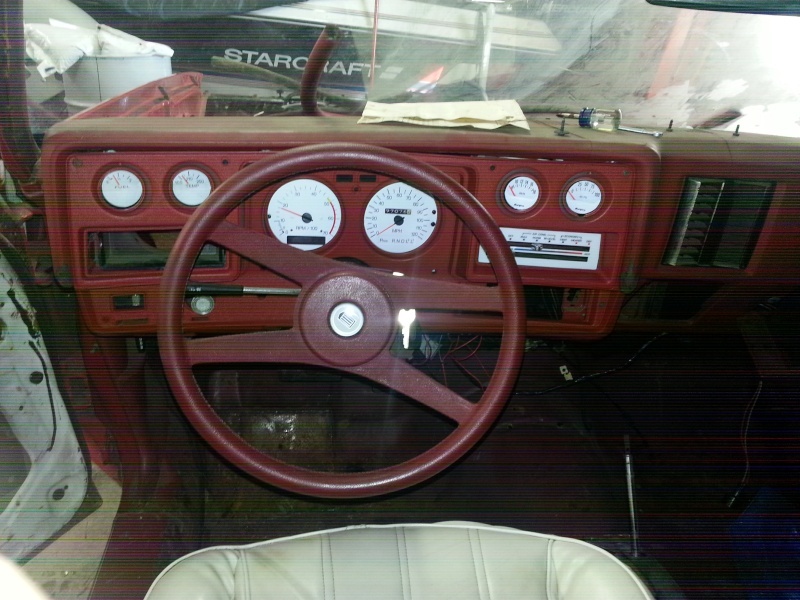 I liked that the gauges had the same look as the factory ones & they fit nicely in the space. I just bought a water temp gauge to match and for the price they seem to be okay. I've only put about 100 miles on the car and they've worked fine in that short amount of time. Not sure if there is difference in performance between electric or mechanical but mine are all electric. I can confirm there is a big difference in electrical vs. mechanical, and maybe that's where my issues stemmed from -- the Suns I had used were mechanical. I didn't even know Sun made electric ones. When I went to VDO and Nordskog, I went electric. Electrics are more expensive than mechanical, but worth every penny. I've used both VDO and Stewart Warner in my boats, and even in an aiplane restoration, but haven't used either in a car. 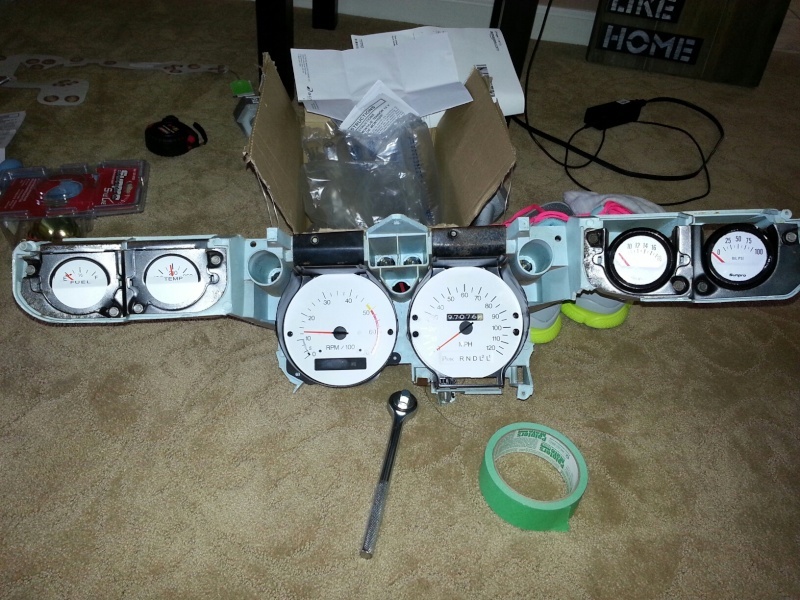 The FAA accepted the oil pressure, oil temp & ammeter in one of my projects, from SW since OEM used them also. I figure after-market auto gauges are usually not all that accurate anyway..